At Fast Tack Direct we pride ourselves on having a boot to suit every occasion all below r.r.p.. Our cheap Horse Riding Boots & Yard Boots are available in both leather and synthetic materials. From short jodhpur boots and long designs we cater for men, ladies and children alike. 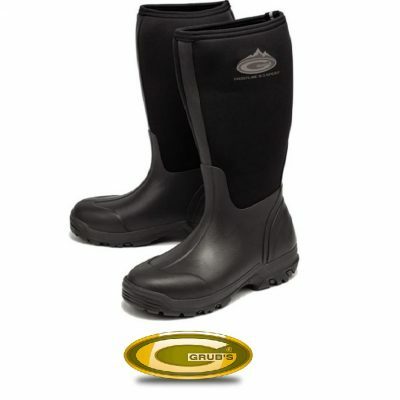 In our warehouse we have rubber wellies, yard and mucker boots, the warm padded thermo wellington boot for winter and light paddock boot for summer; Yes Fast Tack Direct have the lot! 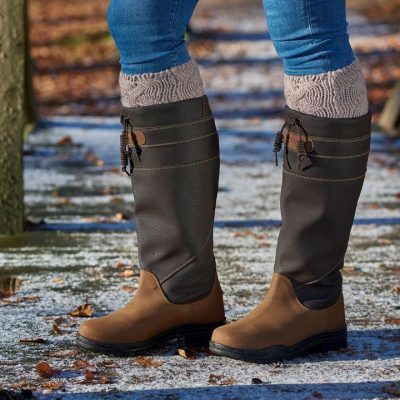 Don’t forget to check out our Horse Riding Boots on clearance and sale and our free shipping scheme. Happy shopping F.T.D.